They apparently offer a bunch of free eBooks and videos – basically a free language acquisition curriculum. We’d love to hear from someone who has tried this material. Just click Comment following the web version of this item, please. Thanks in advance for any help. 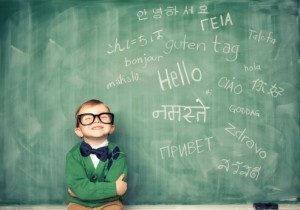 14) The BackPage: What’s in YOUR Language Learning Wallet? I don’t think Thomson did this from the vantage point of someone working for the Kingdom, but this method seems to fit SOOO well with a Kingdom-friendly mindset. For my own part, I used the LAMP method. Prior to departure, I got to study directly under Tom and Betty Sue Brewster at Fuller in the LAMP heyday. (I never take that for granted, by the way.) For whatever reason, I loved the method and it really made sense to me. I used pure aural/oral LAMP for 9 hours/day, 6 days/week for entire 9 months straight. At that point, I could lay aside full-time language learning and focus full-time on outreach (which was, at that point, merely a ramping up of what LAMP had modeled for me). The fun part about LAMP was – it wouldn’t have mattered what language I was learning. Nor would it have mattered if it was tonal or not. I didn’t really focus on reading/writing that much — so for all I know, Spanish might have been scripted in Cyrillic. It didn’t matter. I was memorizing phrases like one memorizes opera. I met with a helper to figure out 4 new phrases or sentences per day (the Brewsters called them “texts” and they called this process “Get”), then had him record the text in several unique ways. Then I listened (passively at first, then more actively) to the new text for 30 minutes. Then I worked with the recordings (as prescribed by the Brewsters) for 2 1/2 hours (“Learn”). After eating lunch, I’d take off into the community. The Brewsters had told me not to quit until I had been able to say the text to 50 different people (“Use”). I was nearly religious about it. They all took me so seriously, trying to develop my pronunciation and flow. At quitting time (never before 5pm [grin]), I would figure out what I needed to learn for the next day (“Evaluate” – so Get, Learn, Use and Evaluate spelled “GLUE”). To this day, 32 years later, when I speak Spanish, thanks to the Brewsters (not through anything I did), someone in the room asks inevitably asks me if I’m from Argentina. (Never mind that I studied in Uruguay; at least they have me pegged in the country next door.) 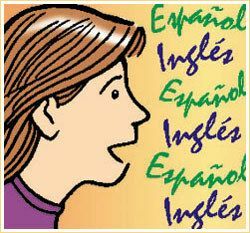 I haven’t been able to LIVE in Spanish since 1982. But for some reason, give me 1 day back in a Spanish-speaking location and it’s all there again. How does LAMP do that? *** How is GPA different/better/worse than LAMP? What are the bullet points of how it’s unique? *** Have you done LAMP and did it work for you? Have you tried GPA and was it easier or harder? 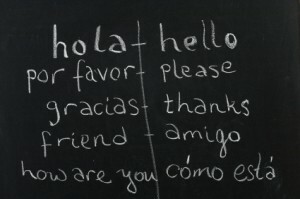 *** For you, how do these methods compare to using tutors or studying in a language class? If you would be so kind, please respond by logging on to the web version of this edition (see link below), then click “Comment.” Thanks in advance! 2) Is poor Spanish sufficient for communicating the Gospel? 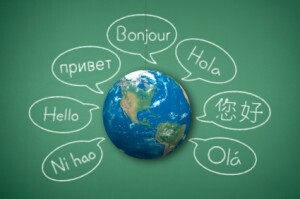 6) Considering Online Language-Learning, or Software? Looks like she’s covering the bases! 4) What’s Your Opinion of the “Pimsleur” Language Learning Method? One Brigada partner wrote this past week, “Do you know anything about the Pimsleur Approach to language learning? I wonder if any Brigada readers have tried it. Their claims seem “too good to be true”, yet Forbes & New York Times supposedly endorse them. 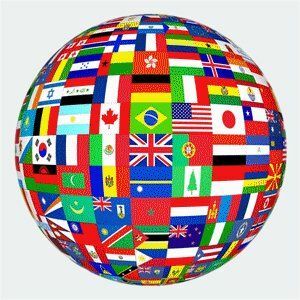 If it does work as well as they claim it could be a real tool for missions.” I have used Pimsleur CD courses on four different languages and, I’d have to say, they’ve never disappointed. But what’s your own opinion? (In reality, much of what the Pimsleur method uses is well-developed by folks like Smalley, Brewster, Gradin, and many others, right?) Please give your opinion in the comment box following the web version of this item. 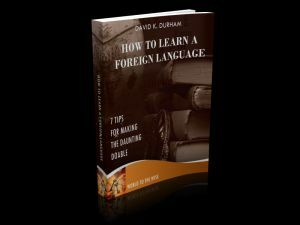 5) Learn a New Language in 22 Hours? Well, maybe not EXACTLY. But according to the guy in this story..
and put it to the test yourself. I tried a course in French and, I’ll have to admit, it’s a compelling solution, especially for someone unable to leave one’s job, family, or home — for the moment. Either way, after you’ve tried it out, please give us your opinion here (in the comment box following the online version of Brigada), so others will be able to learn from your experience. And thanks to Joshua for tipping us off about this opportunity. Here’s a video direct from John Piper, encouraging discouraged language-learners to stay the course. Good stuff. 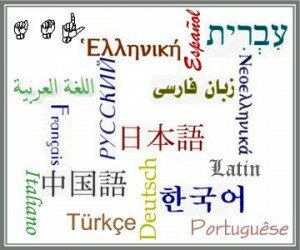 billed as “The gold-standard of computer-based language-learning.” The question is, what’s your experience with either . . . and are there other, competing sites, services, and/or apps we should mention? Just click “Comment” below and share your experience please — and thanks in advance for any help you can give. A bilingual native missionary ministering among a Mayan people group in Central America needs coaching and/or training for ministry that addresses church planting, leadership development and alcoholism. Can you suggest any leads that we advise him to could check out? If so, just click on “Comments,” immediately below, so you can add them please. I went there and, indeed, the guy looks to be the real deal. Worth the read. Thanks Belinda!! !